the Raid. 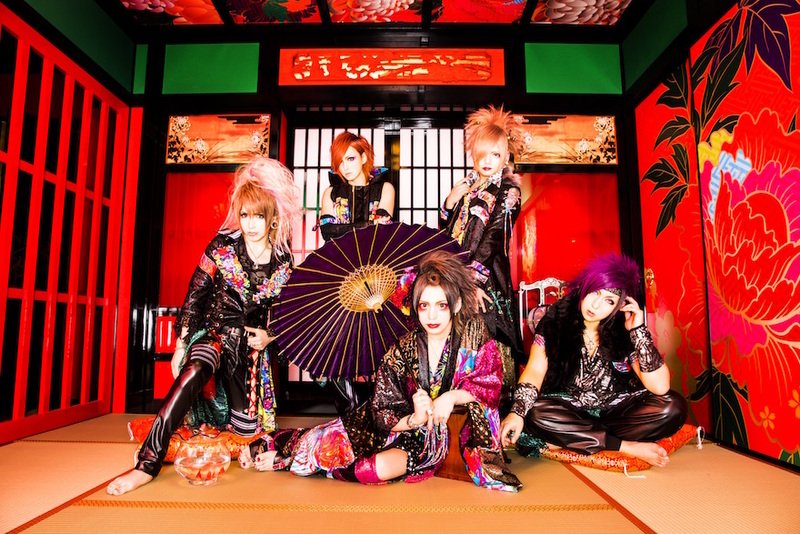 Losing One Member + 12th Single Release | VKH Press – J-Rock & Visual Kei Coverage Worldwide! Sophia 1/17/2016 11:11:00 AM News , the Raid. Due to family reasons, bassist Iori has decided to leave the band after their performance on April 9th at TATSUYA O-EAST. Moreover, he is going to retire from musical activities afterwards. The band is very sorry for this unexpected announcement and hopes the fans will still be enjoying their upcoming lives together with Iori. In addition, a new single entitled 女ルカリ (onna alkali) will be released on February 3rd. They also announced to release a best album, MV collection and live DVD soon. More details will be revealed in the upcoming days, so stay tuned!